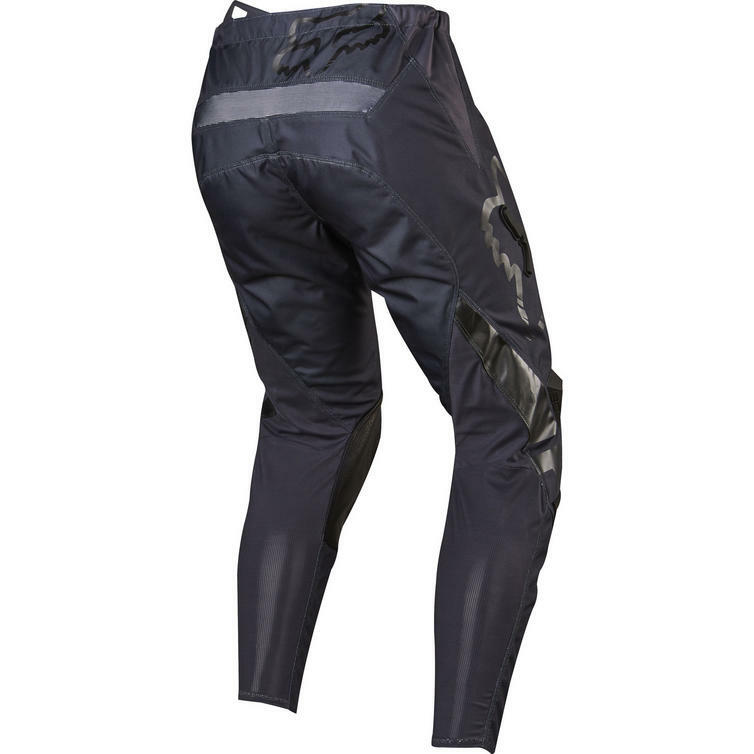 The Fox Racing 180 Sabbath Motocross Pants are part of the latest Fox Racing collection. 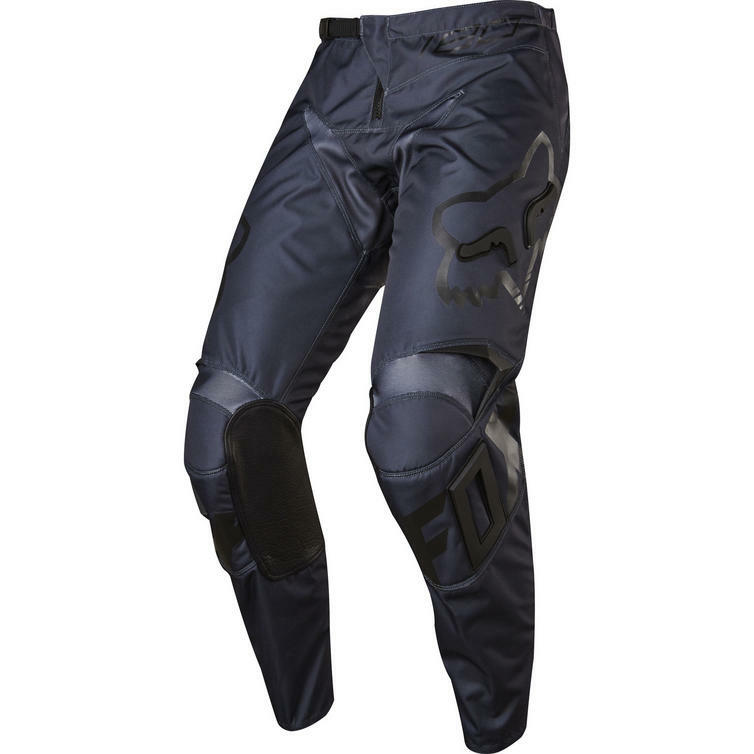 The Fox Racing 180 Pant uses their RAP (Rider Attack Position) construction for greater comfort while in the riding position. This articulated fit, combined with strategic stretch panels, provides flexibility and more natural movement on the bike. 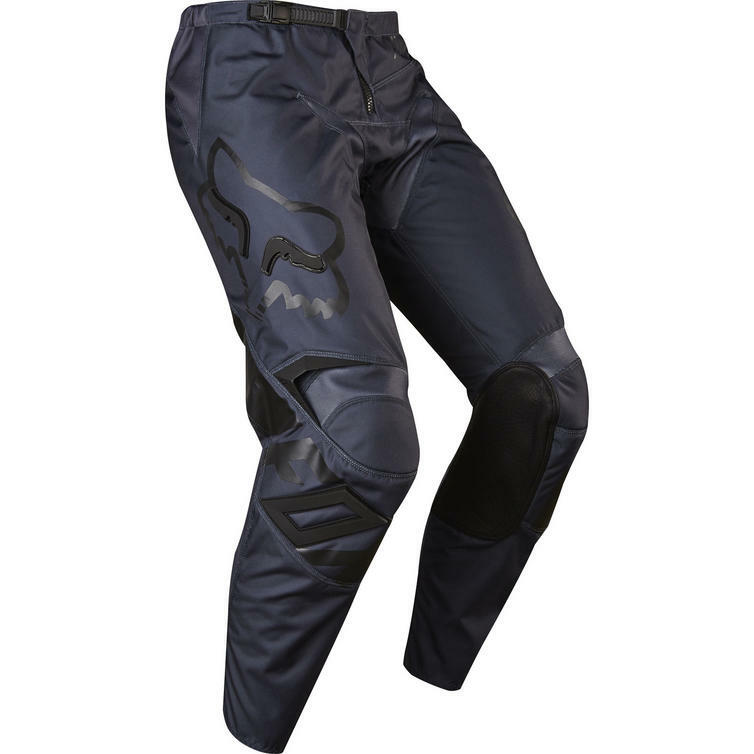 For dependability and longevity, the pants use a robust 600D polyester construction on the main body. 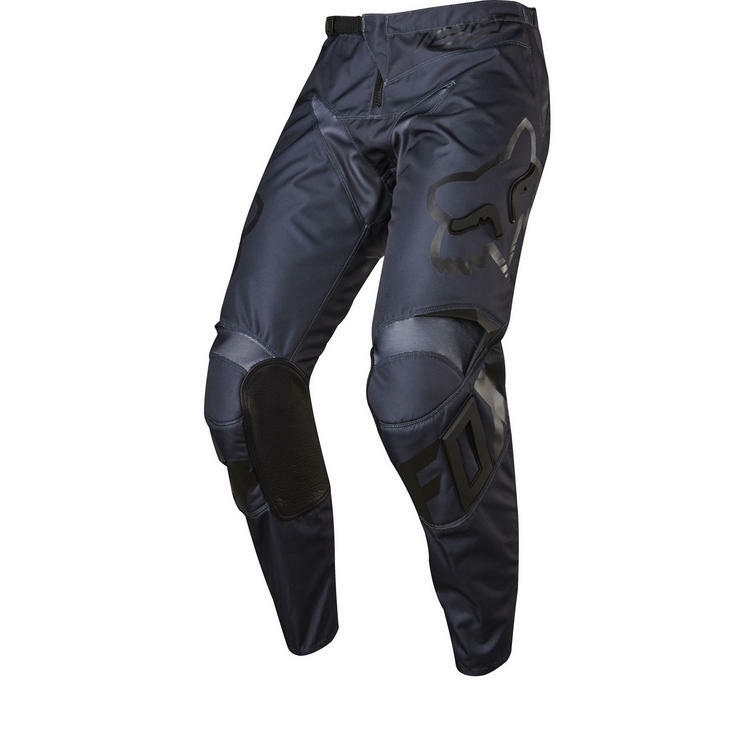 Heat and abrasion leather knee panels on both legs offer further reinforcement in the most critical wear areas.